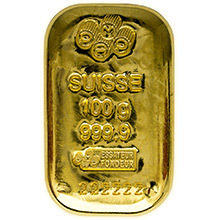 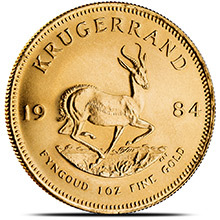 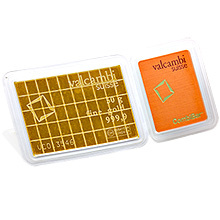 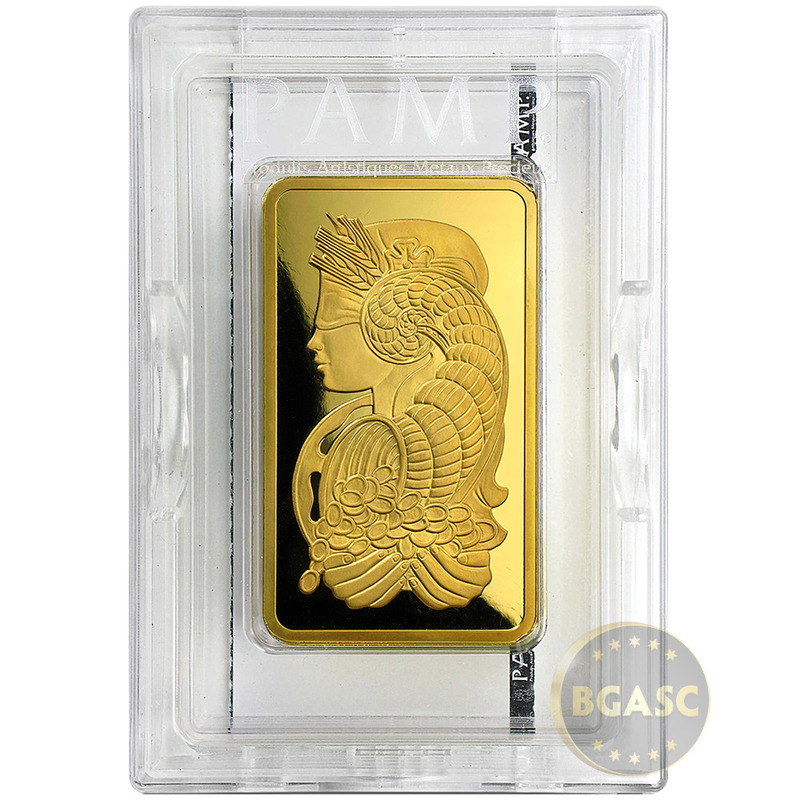 This beautiful Gold Bar has had it's weight and fineness certified by Pamp Suisse. 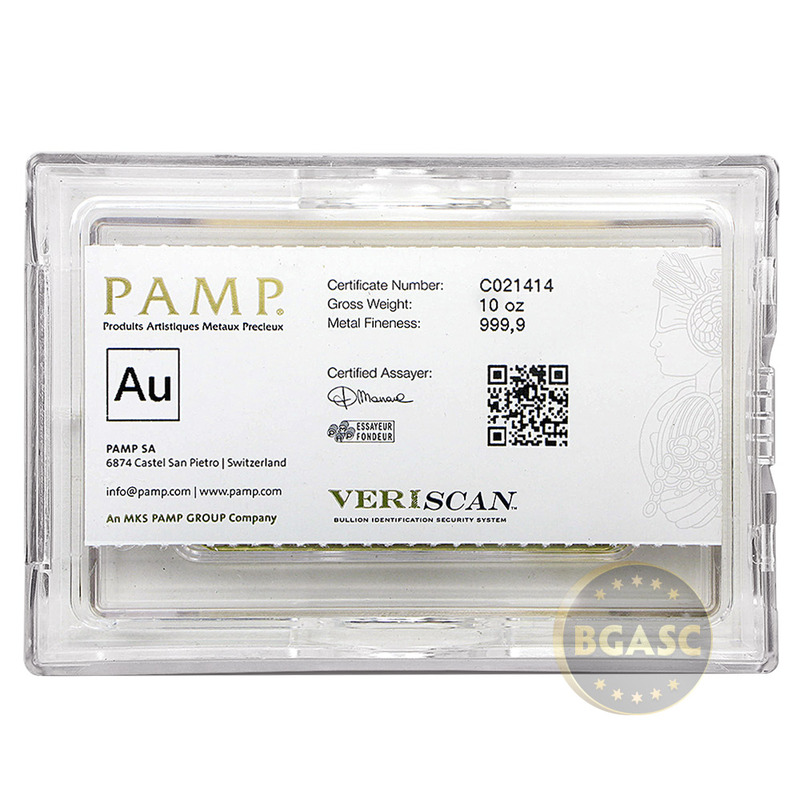 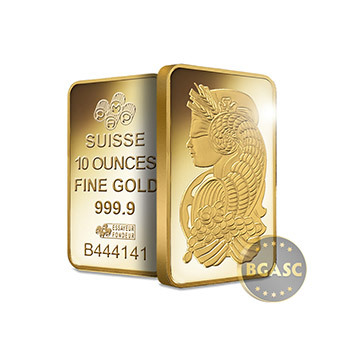 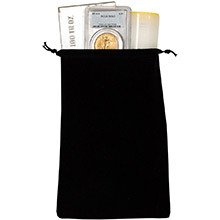 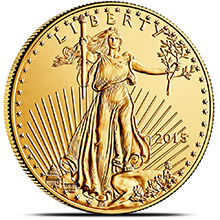 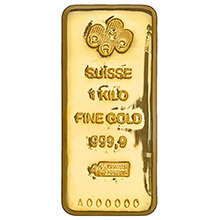 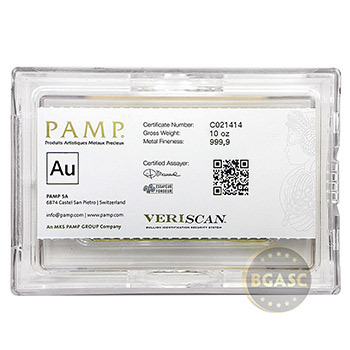 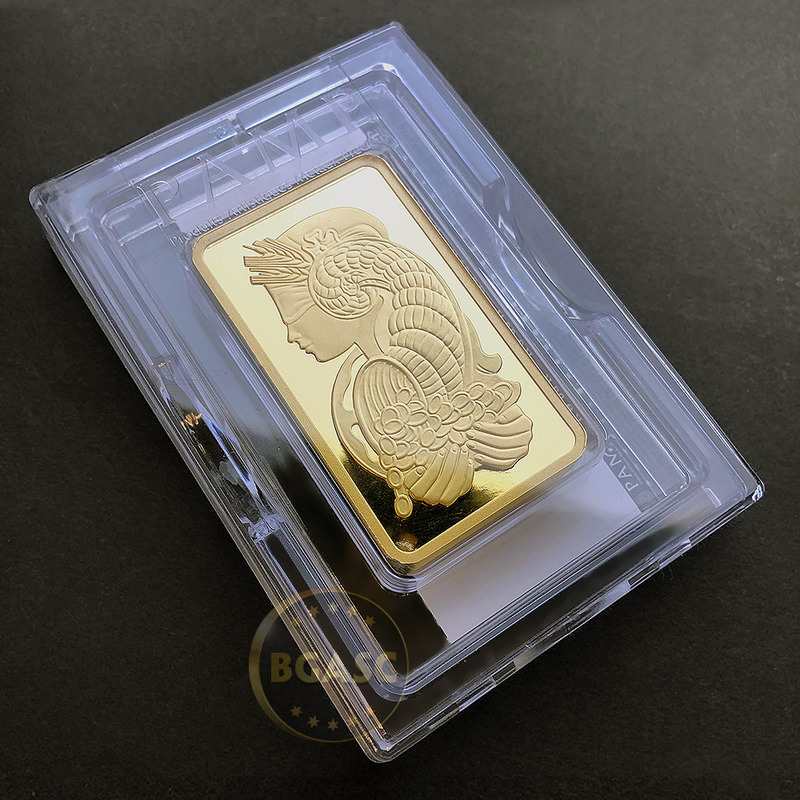 The Pamp Suisse Fortuna 10 Troy Ounce Gold Bar is .9999 fine Gold and comes enclosed in a clear protective display case that includes an assay card which guarantees the gold weight and purity. 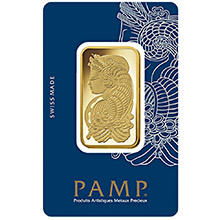 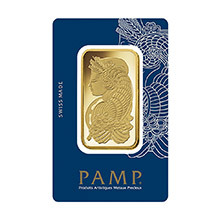 As the first decorative motif ever to embellish a precious metal bar, PAMP's distinctive Lady Fortuna design has won the world over as assurance of PAMP quality and authenticity. 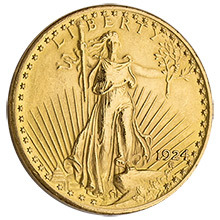 Here, the Roman goddess of prosperity is portrayed with all of her mythical attributes: Sheaves of wheat, poppies, Horn of Plenty, precious coins, and Wheel of Fortune.